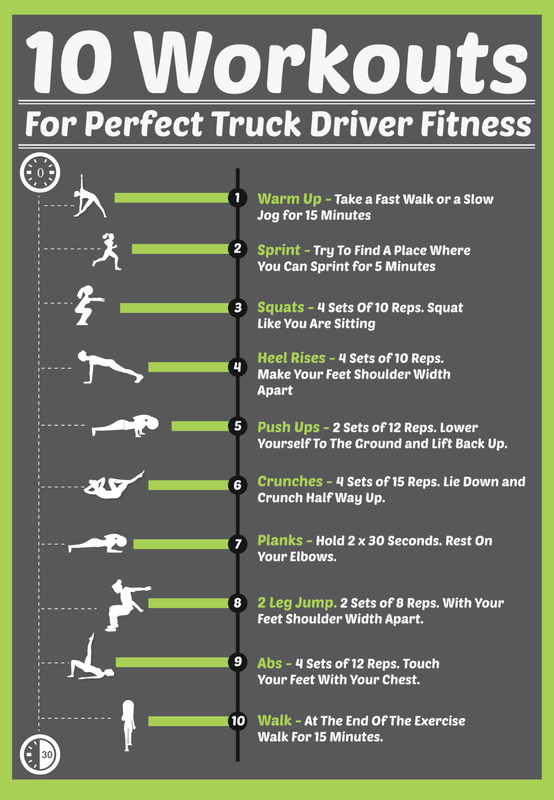 Truck driver fitness as a part of daily truck driver routine is not something most truck drivers like to do but over the last few years more and more researches are showing that it is mandatory part of daily routine every truck driver should perform. 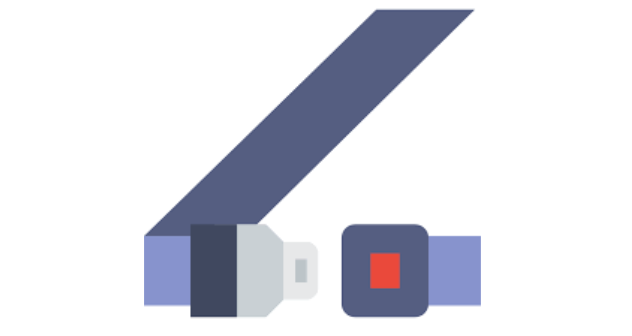 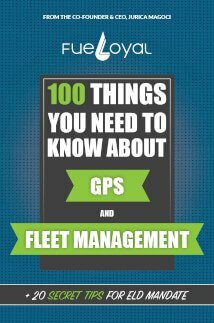 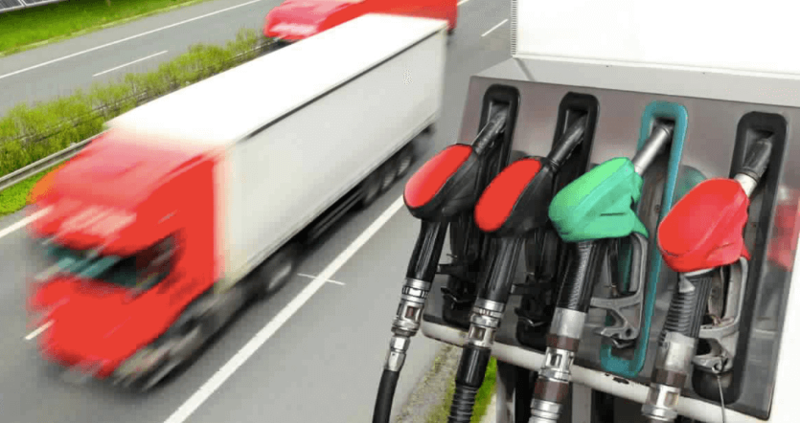 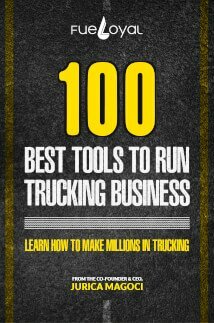 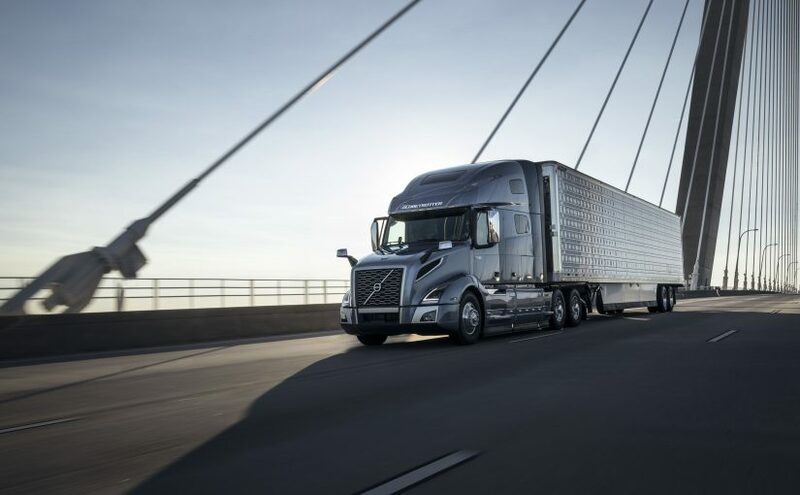 To make it easier for all of truck drivers we have designes the one IG that will explain them how in 10 simple easy steps they can maintain their fitness at highest level and ensure that their health is in great condition. 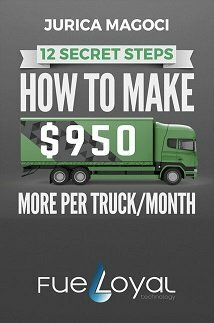 Print this IG and take it with you in the truck and do it daily.